Here’s a great deal on batteries! 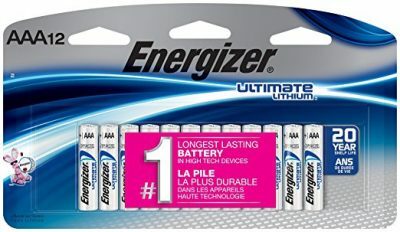 Right now get the 12 pack of Energizer Ultimate Lithium AAA batteries for only $12.99. That’s the best price on record and a savings of 25%!